If you were trying to play Defiance this morning, and I know some of you were, you may have noticed the servers were down. This is a common occurrence with new MMOs. Servers get updated, patches get patched, bans get hammered. So it goes. 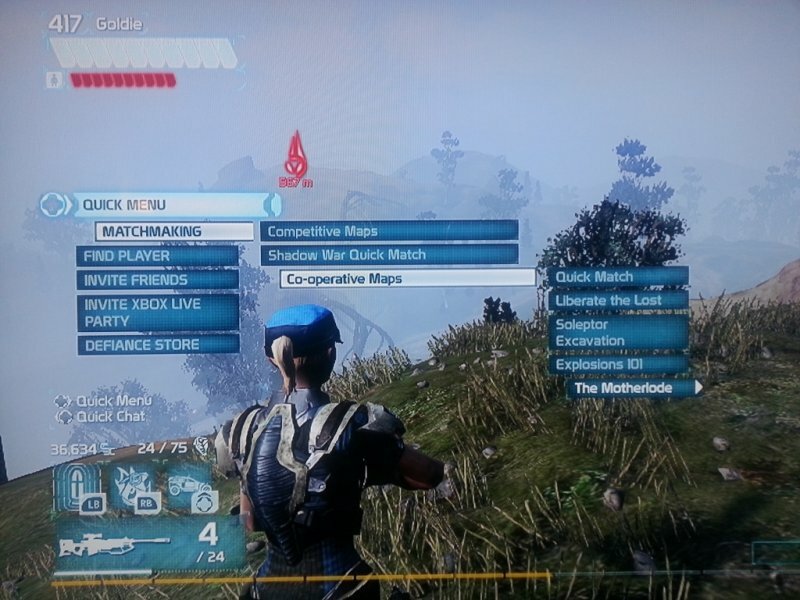 While we won't cover every single patch and update (Trion has their own forums for that), we will let you know when something impacts the co-op play. Today's new patch will improve the accessibility of cooperative maps, mainly lowering the level requirements for three of the seven missions. Just before the servers went down my EGO rating of 417 granted me access to the "Liberate the Lost," "Soleptor Excavation," "Explosions 101," and "The Motherlode" missions. After updating and installing the patch I am able to play "Island of Lost Soldiers" and "Scrapworks Salvage," as well. The minimum level requirements have been lowered to 150 and 225, respectively. 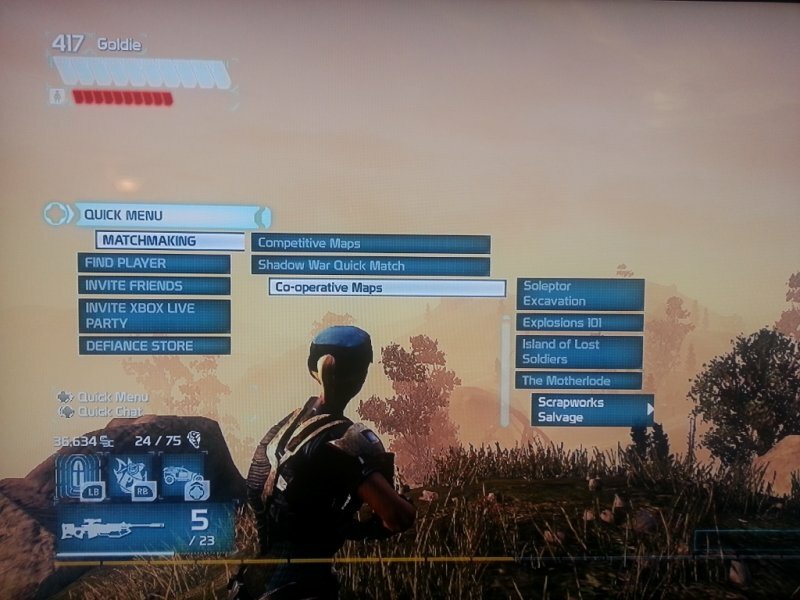 This will grant a little more variety to the co-op options for newer players, which is always a good thing. You can see the patch notes in their entirety after the break. In case you don't like reading, here are some pictures... with words on them. So I guess you're still reading. Sorry. - Freight Yard competitive map is back! 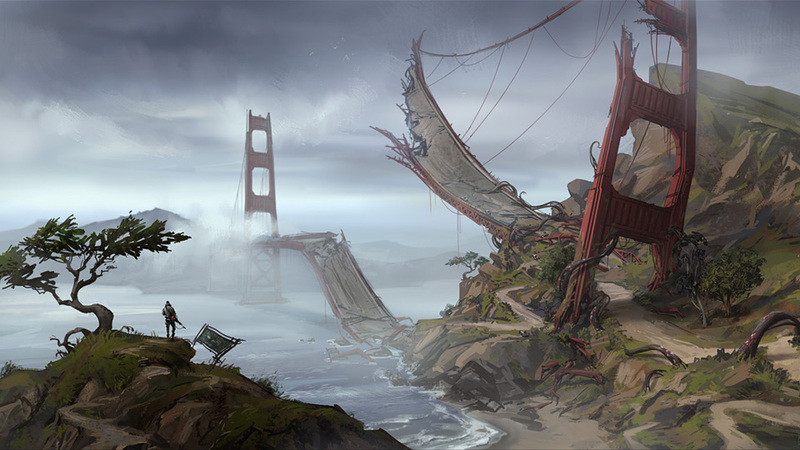 Arkfalls are the big, recurring open world events in the game. I myself have fought through dozens of them with hundreds of players. A good group is quite a site to behold. Of course, a bad group of players is disaster. Now I just want to go play more Defiance. I'll catch you around the Bay Area frontier.